Mineral Mist is Step 3 of your Sun Kissed daily self care regimen. This magnesium-fortified spray serves the dual purpose of directly providing the magnesium your skin craves, as well as magically turning Glow from a scrub, into deep-penetrating skin nourishment! 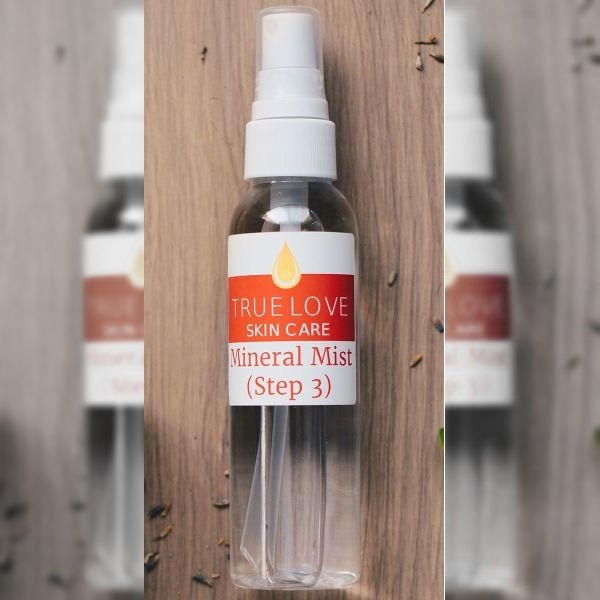 Also, many use Mineral Mist a a rejuvenating spray to center, relax, and inspire calm.